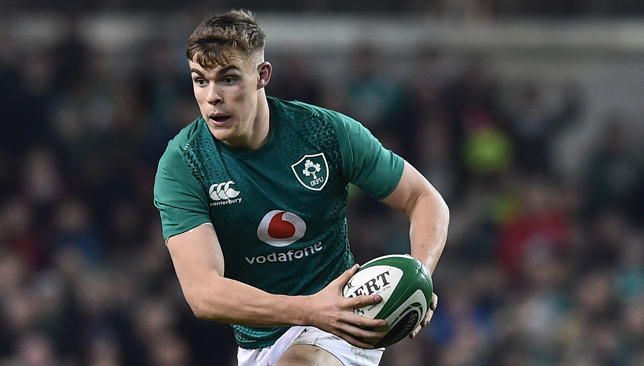 Ireland will be without influential centre Garry Ringrose and stalwart lock Devin Toner when they face Scotland in the Guinness Six Nations on Saturday. Leinster midfielder Ringrose has a hamstring injury, while Toner aggravated an existing ankle problem in Saturday’s 32-20 defeat by England in Dublin. 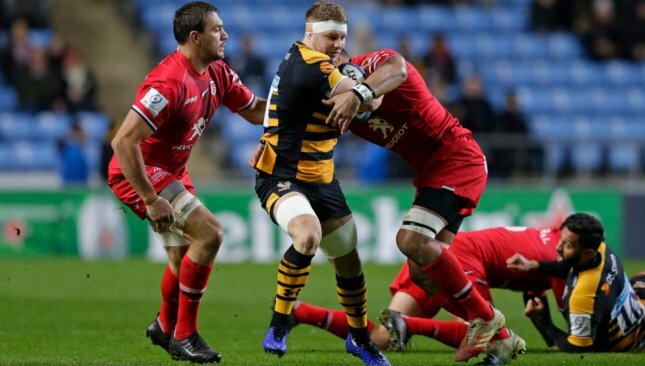 Wing Keith Earls appears to have proved his fitness after a hip concern by training on Tuesday, but Ireland must now travel to Edinburgh without three key operators, with CJ Stander already missing due to facial fractures. 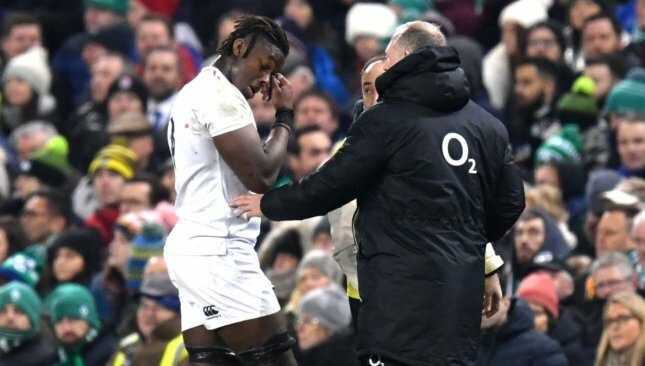 Ireland confirmed their mounting injury issues on Tuesday, with head coach Joe Schmidt now facing a significant reshuffle of his resources. The absence of Leinster lineout specialist Toner will prove the biggest miss to boss Schmidt and Ireland. The 32-year-old has only missed six Test matches since Schmidt took the helm in November 2013, with the Kiwi coach drawing heavily on his set-piece acumen. 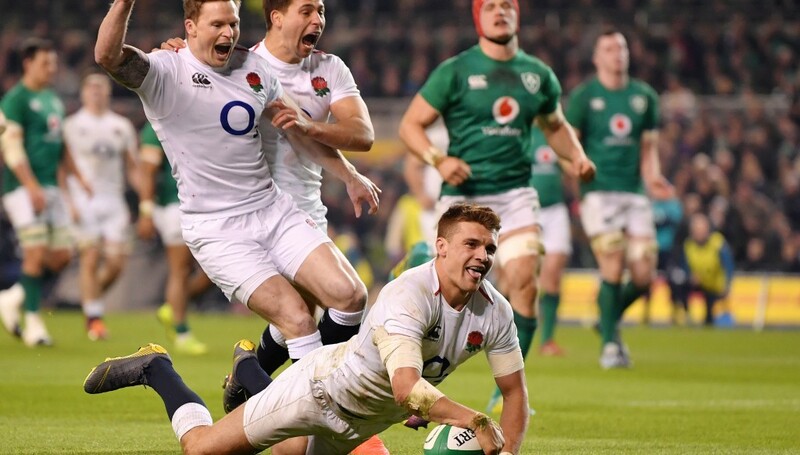 Ireland approached this year’s Six Nations appearing in a position of strength at lock, but were struck by injuries to Iain Henderson and Tadhg Beirne before the tournament started. Ulsterman Henderson’s finger problem and Munster star Beirne’s knee complaint thinned Ireland’s locking stocks and Toner’s absence will heavily test Schmidt’s squad depth. Connacht’s Quinn Roux looks set to slot into Ireland’s second row alongside James Ryan, with Ultan Dillane poised to take a seat on the bench. Munster lock Billy Holland has also been added to Ireland’s squad this week as further cover. “Quinn did really well at the weekend, he came on and put in a couple of big hits,” said Feek. “He’s been leading the lineout at Connacht this year, and he’s really progressed there and matured as a player. Ringrose’s absence could tempt Schmidt into shifting Robbie Henshaw back into the centres, after the Leinster star struggled with his move to full-back in last weekend’s England loss. Munster’s Chris Farrell and Ulster’s Will Addison are further midfield options for Schmidt, while Rob Kearney could return at full-back.